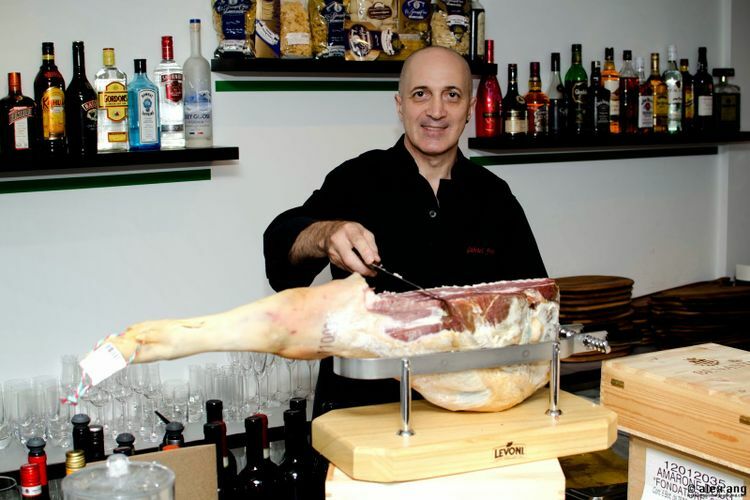 Meet the man who will be your host at Fratini La Trattoria, and whom we’ve asked that you entrust your palates to. Gabriel Fratini has been a dedicated Italian chef for nearly 4 decades, working for some of the leading hotels of the world, before running his own award-winning restaurants in Singapore, Jakarta, Australia and Italy. He has also been a private chef to some of the richest people in the world, where he learned to cater to the most discerning and demanding of palates. Wherever he is, he is most happy creating new dishes to astound his guest, but always keeping in mind his Italian roots. But enough about him…he would rather let his food speak for him. We look forward to welcoming you into the kitchen of Gabriel at Fratini la Trattoria.